The Arabic oud is the backbone of the Arabic music tradition and is not only famous in the Middle East also throughout Europe. The body of the Arabic oud is pear-shaped and is made of wooden staves. It has one to three sound holes with goatskin rosettes and six courses. The back of the oud is shaped like the teardrop bowl bottom. The Arabic Oud has 11 strings. Among them, 10 strings are paired together, whereas, the lowest string remains single. It has 6 rectified and 5 wound nylon strings. 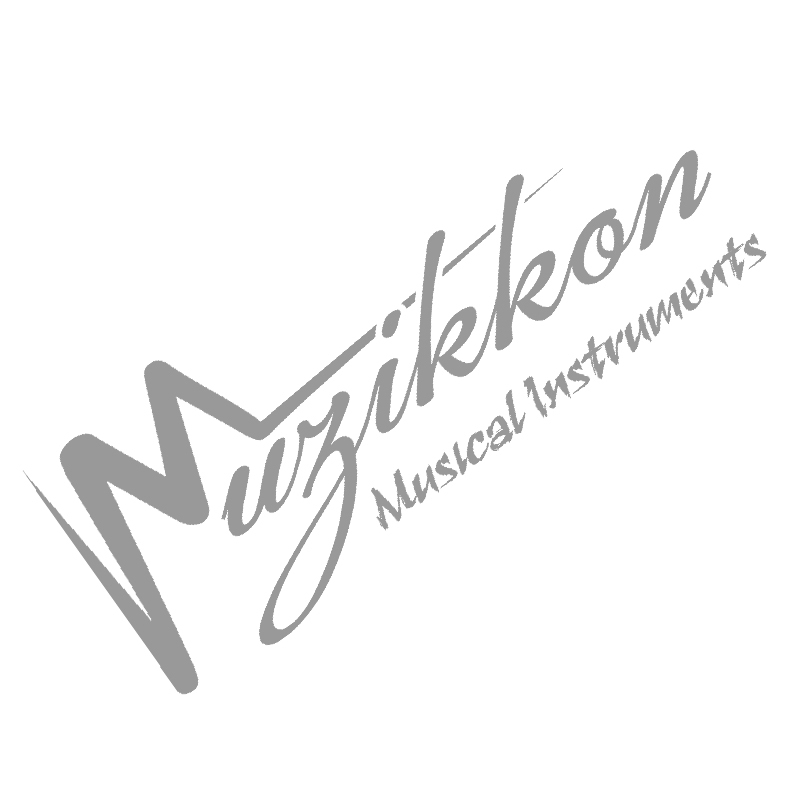 Muzikkon offers a 3year warranty and money back guarantee. Each Oud comes with a padded Travel bag and string set. Muzikkon’s Arabic Oud is the ultimate choice when it comes to playing Arabic music.